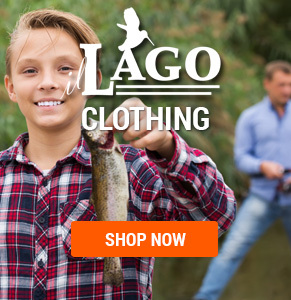 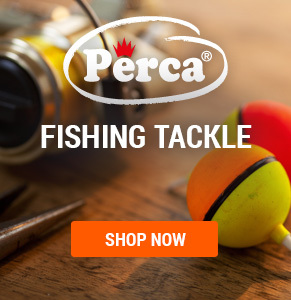 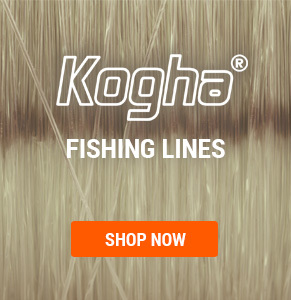 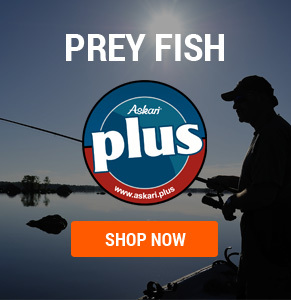 Whether Perch, Pike or Zander, in this category of our online shop the angler can find accessories for hunting predators in freshwater. 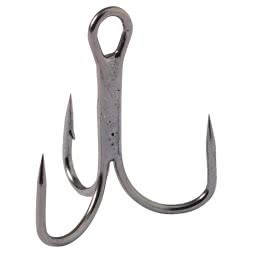 From Predator hook up to the leader. 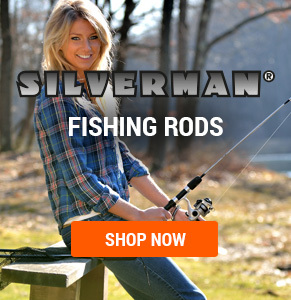 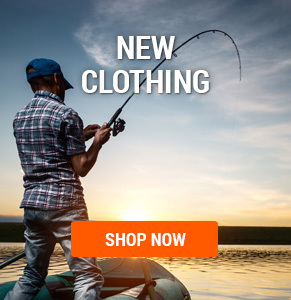 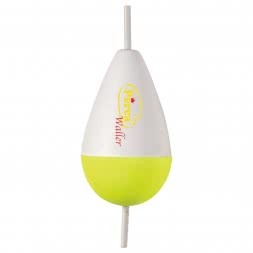 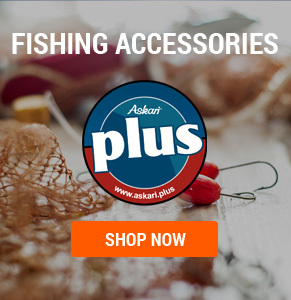 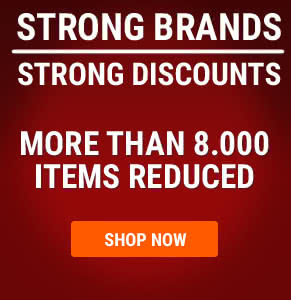 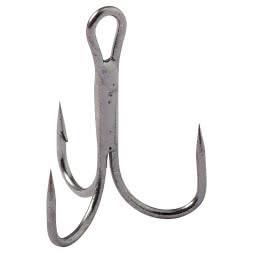 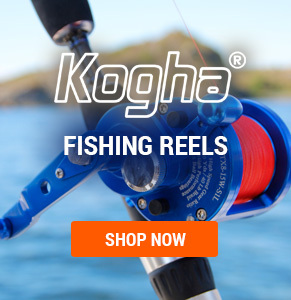 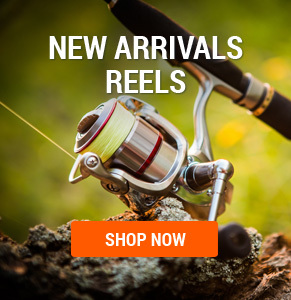 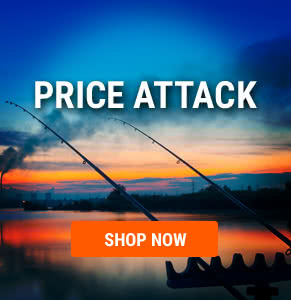 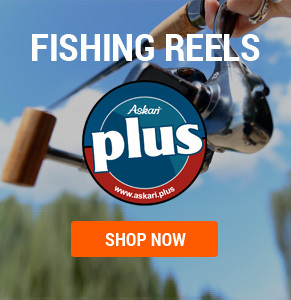 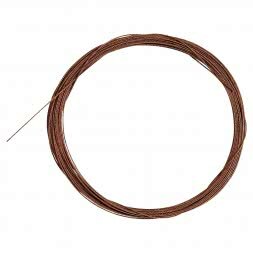 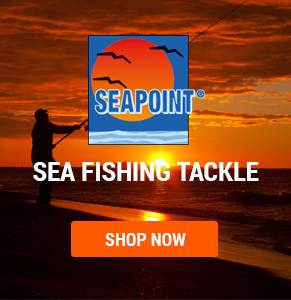 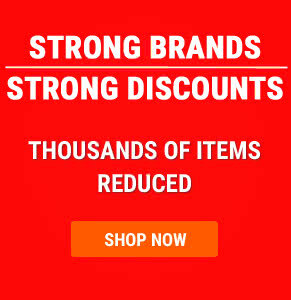 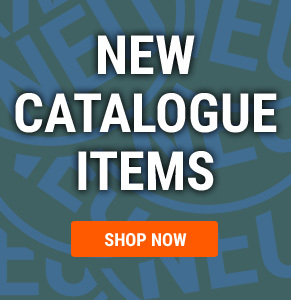 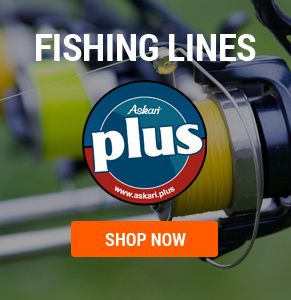 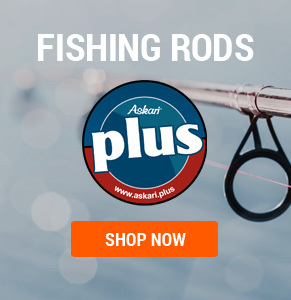 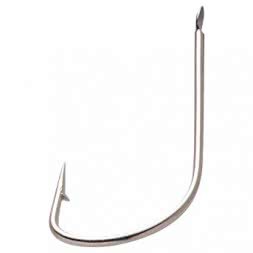 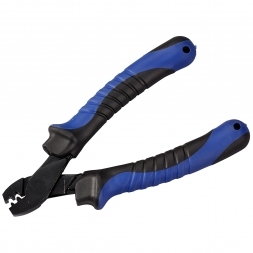 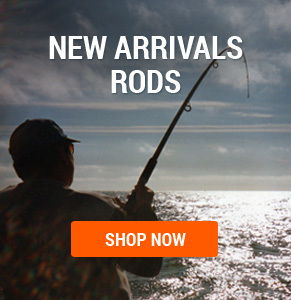 Buy Accessories for Predator Fishing cheap in the Askari Fishing online tackle shop.